Assuming little previous mathematical knowledge, Error Correcting Codes provides a sound introduction to key areas of the subject. Topics have been chosen for their importance and practical significance, which Baylis demonstrates in a rigorous but gentle mathematical style. 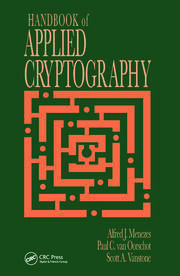 Coverage includes optimal codes; linear and non-linear codes; general techniques of decoding errors and erasures; error detection; syndrome decoding, and much more. 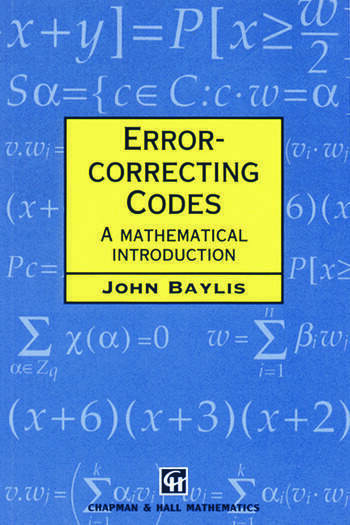 Error Correcting Codes contains not only straight maths, but also exercises on more investigational problem solving. 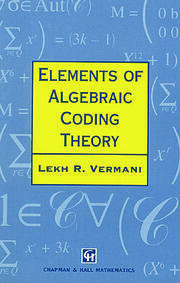 Chapters on number theory and polynomial algebra are included to support linear codes and cyclic codes, and an extensive reminder of relevant topics in linear algebra is given. Exercises are placed within the main body of the text to encourage active participation by the reader, with comprehensive solutions provided. Error Correcting Codes will appeal to undergraduate students in pure and applied mathematical fields, software engineering, communications engineering, computer science and information technology, and to organizations with substantial research and development in those areas. "…clearly presented and logically constructed…provides lucid coverage …"